Global's Make Some Noise supports projects across the country deliver life changing work and help to give children a brighter future. Small Steps teaches and supports disabled children and their families, in an atmosphere of positivity, fun and laughter. The charity helps children affected by genetic disorders, syndromes and developmental delays of all kinds. It offers free Easter Camp and Summer School Programmes, and free weekly sessions involving singing, fun and play. 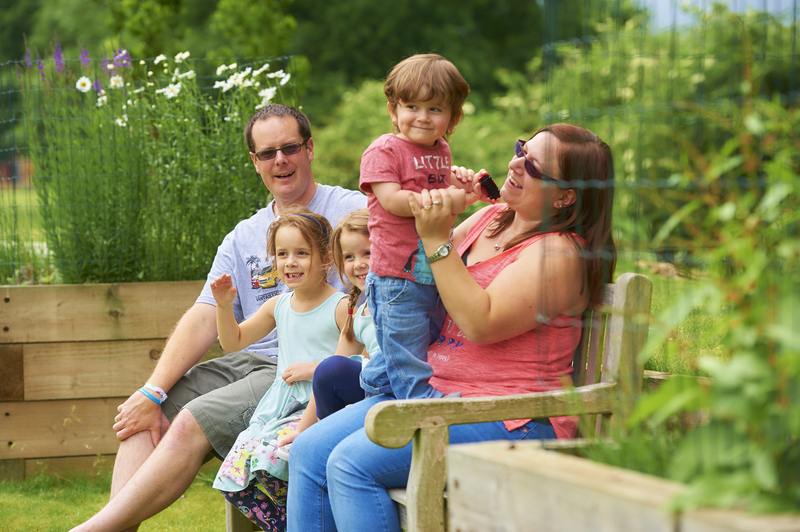 Small Steps also supports mums and dads who are disorientated, isolated and frightened of what the future holds for their child and their family. It offers Parent Workshops where families work together and learn skills they can replicate at home, and provides practical advice and emotional support. At Small Steps they are able to meet other parents facing similar challenges and create peer networks enabling them to support one another. Ros's son, Patrick, was born with brain damage. She took him to Small Steps when he was three months old. She said: "I will never forget our first visit to Small Steps. I immediately felt like I was in a safe place where people would understand what I was going through. It was already clear at three months that Patrick was severely affected, but Small Steps was the only place that gave me hope that Patrick could and would learn and develop and that I could help him." 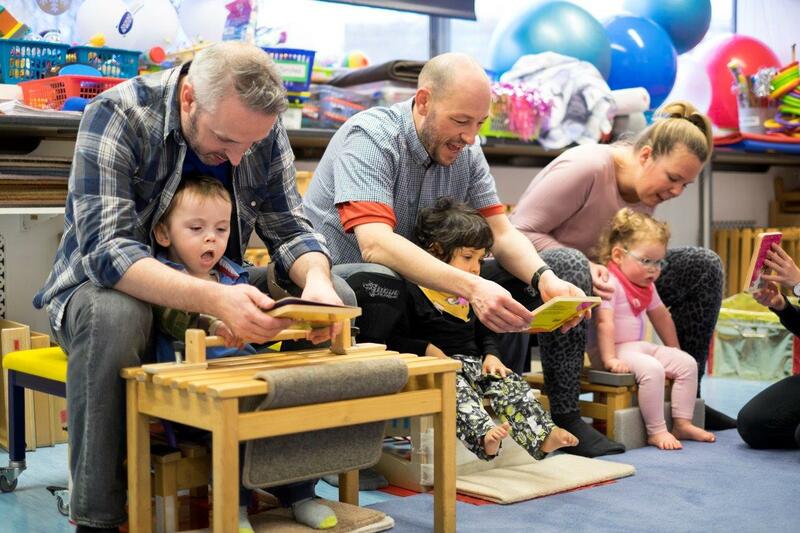 Global’s Make Some Noise is proud to fund Small Steps’ weekly sessions, creating a space for disabled children to meet other children with similar needs, develop friendships and become more socially confident. Sebastian Gates was only nine when he died from cancer, but his legacy will last much longer. His parents have worked incredibly hard to fulfil his final wish - a holiday home for seriously ill children and their families. Young Dylan Richards was diagnosed with encephalitis, brain injury, epilepsy, severe learning difficulties, global development delay, swallow dysfunction and a sensory processing disorder. After spending a weekend at The Bluebells, his mum Alice said: "Being able to talk to someone outside of the family unit is always very helpful. I could get a few things off my chest. It was great to regroup as a family with Dylan’s aunt and uncle. We loved our weekend at Bluebells and didn’t want to leave!" Cavernoma Alliance UK supports people of all ages who have been affected by cavernomas, which are abnormal growths in the brain or spine. These growths are made up of clusters of blood that bleed, causing cerebral haemorrhage, which could result in stroke, paralysis or even death. 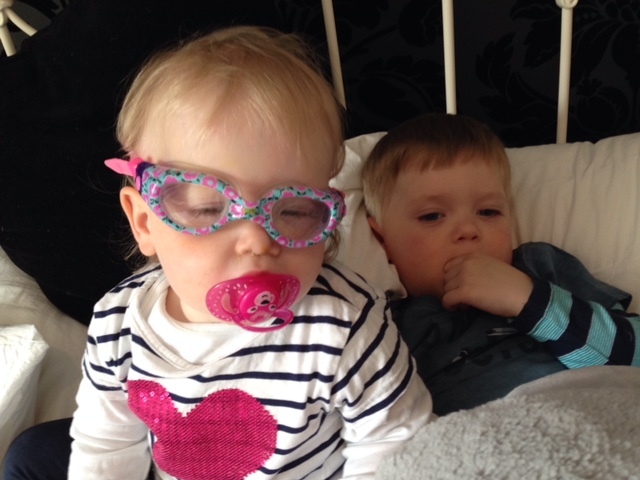 Zane was diagnosed with 15 brain tumours when he was just over a year old, and suffers from a condition which means he can develop more tumours at any time. His dad Lee said: "I remember sitting at my desk in the early hours, crying and scared, looking for help and answers. Within 24 hours I had received two emails from CAUK, from two other parents who had been through exactly the same thing. It was amazing to know we weren’t alone, and something I’ll be forever grateful for."